Perfect for an Investor! 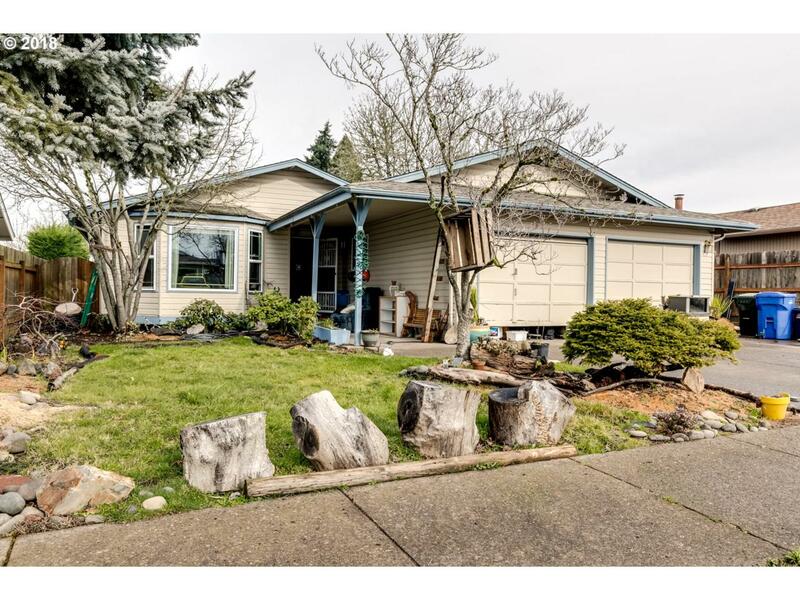 This 3 bedroom, 2 bath home offers living and family room with vaulted ceilings, an indoor laundry room with tons of storage and granite countertops. The fully-fenced backyard offers privacy and a large covered patio for entertaining year round. Add a touch of TLC and this property could be a great rental or flip. Listing provided courtesy of Elite Realty Professionals.